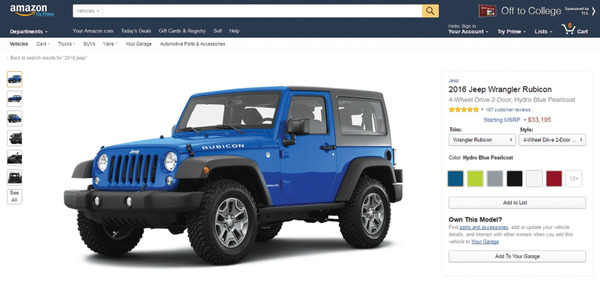 Amazon now offers consumers a vehicle research tool and a parts store. 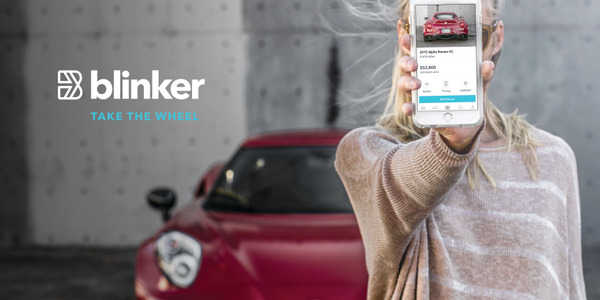 Are car sales next on the e-tail giant’s agenda? 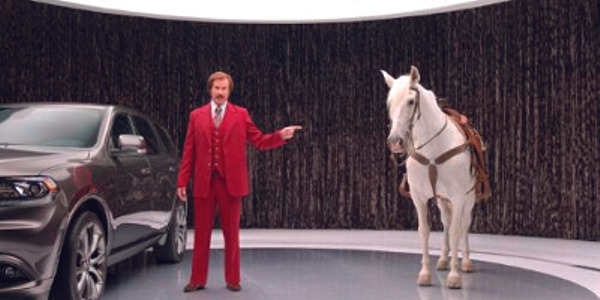 Michael Bolton’s and Will Ferrell’s comedic chops helped Honda and Dodge dealers set new records at the end of 2013. 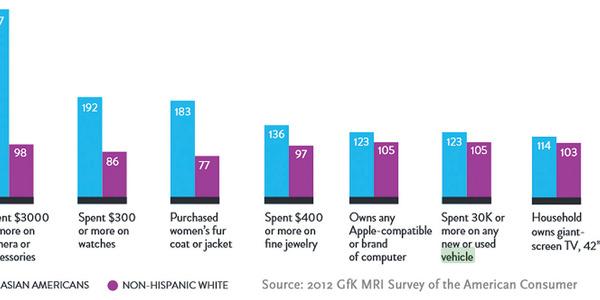 Asian Americans fit a relatively specific buyer profile, and new research has identified what this segment is looking to purchase within the automotive sector. 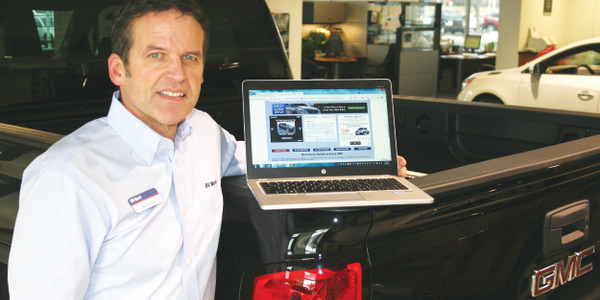 The NADA issued at its annual convention an addendum to the dealer data guidance it released this past summer. It includes a sample vendor agreement that lays out limitations on what data tech vendors can access from dealers. 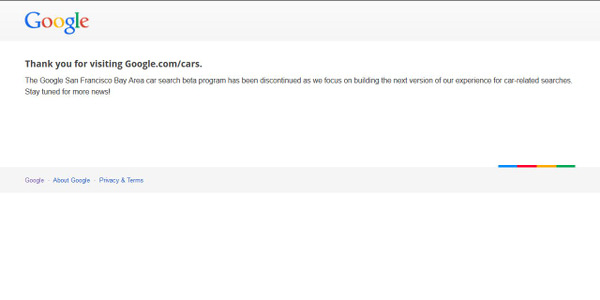 The beta program for Google Cars has ended, but the tech firm says the stoppage is only temporary as it works on the ‘next version’ of its vehicle-shopping tool. Though the fate of Tesla’s attempts to break away from the dealer franchise model remains to be seen, there’s one piece of its business model dealers are gradually getting on board with. Ohio Attorney General Mike DeWine announced five lawsuits against used car dealerships last week. 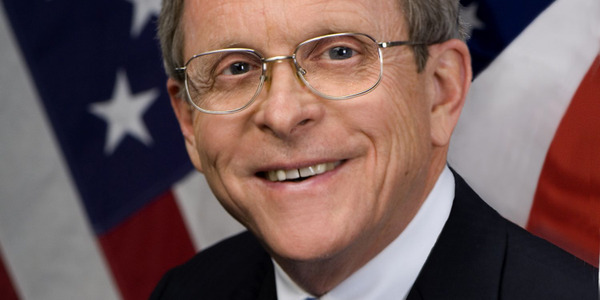 Like most of the suits recently filed in the state, DeWine says the issue is ‘bad apple’ used car dealers not delivering titles. 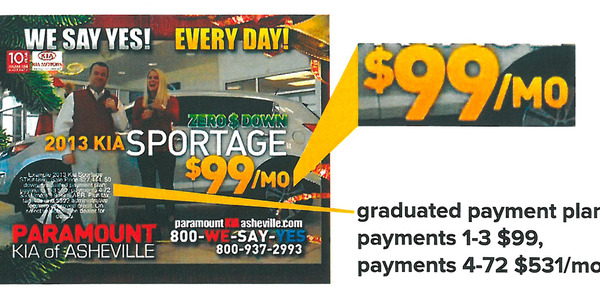 The Federal Trade Commission announced today that an enforcement sweep has netted 10 dealers in seven states for deceptive advertising practices.